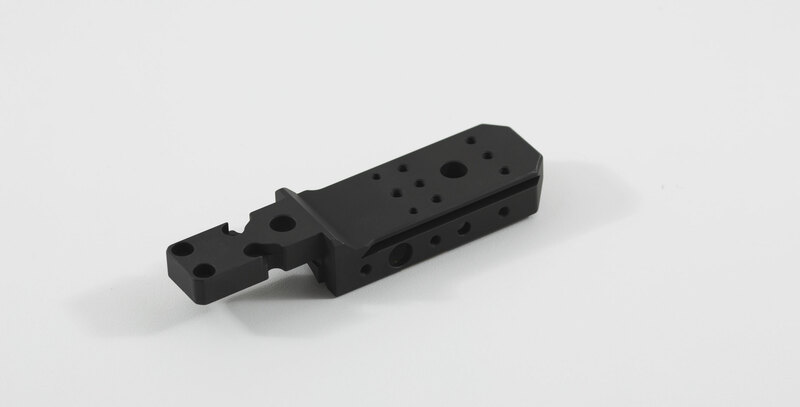 The Arca Spigot Mount is a modified version of the standard KRG Spigot Mount. It has an Arca rail cut into it so you can use all the various Arca clamps and items right on your KRG Spigot Mount. 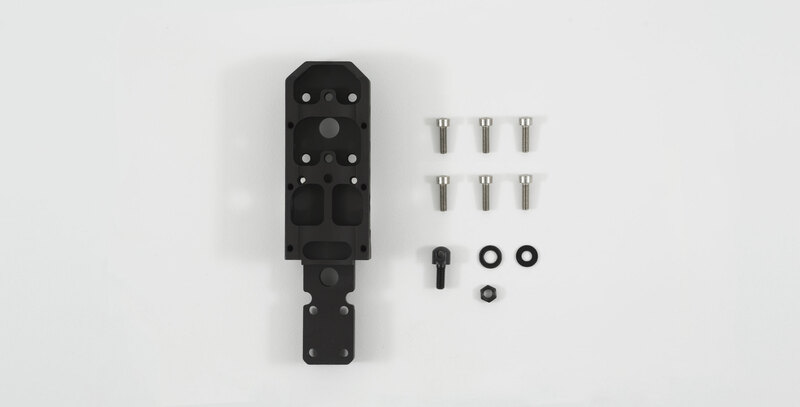 The Spigot Mount is one of our most popular accessories as it allows all kinds of mounting options for your Whiskey-3, X-ray, or Bravo chassis from NV mounts to sling mounts and more. 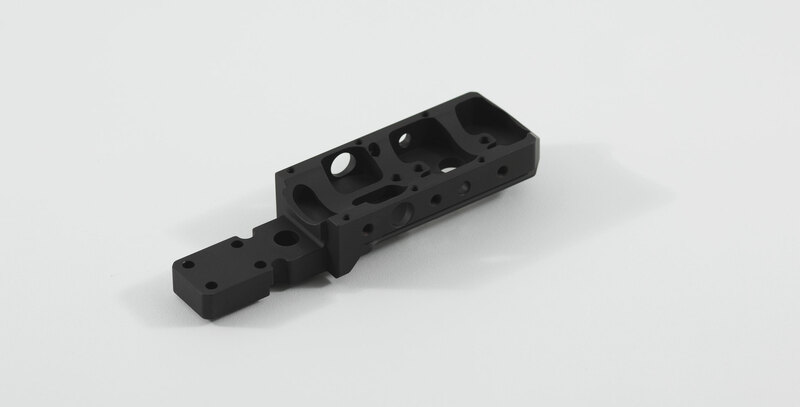 Like the standard Spigot, it features a bolt-on installation into the slot at the front of the chassis. 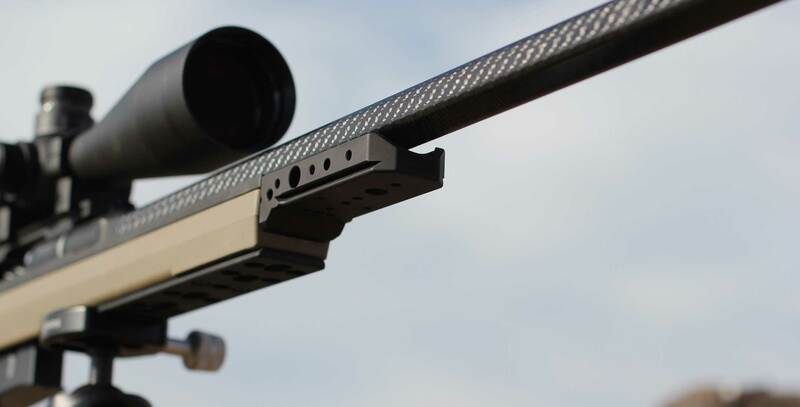 Furthermore, the Arca Spigot can move a bipod closer to the bore by about an inch and further toward the muzzle approximately five inches from the regular chassis forend. 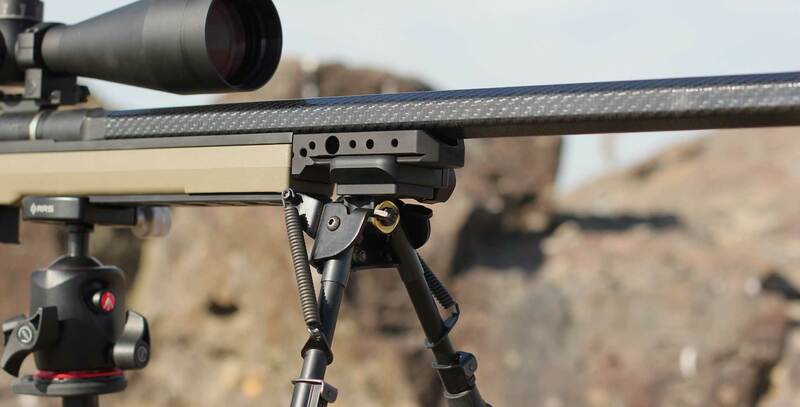 Feature to keep the alignment of the Harris bipod if you choose to use the sling/bipod stud mounting method. 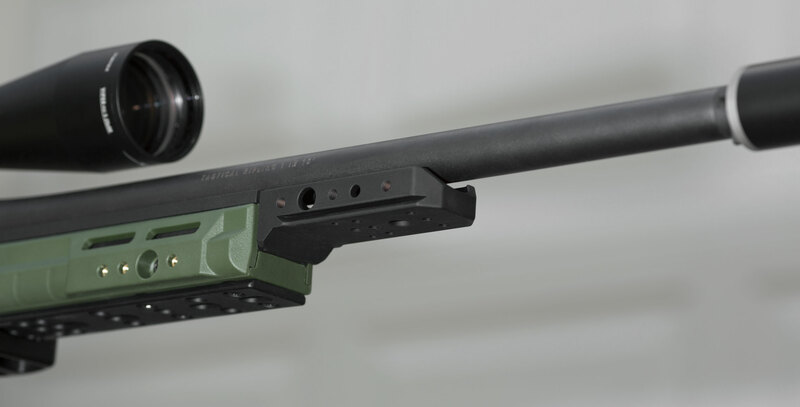 It mounts into your Whiskey-3, X-Ray or Bravo chassis with minimal interference into the barrel channel, so larger barrel diameters can be accommodated more easily. 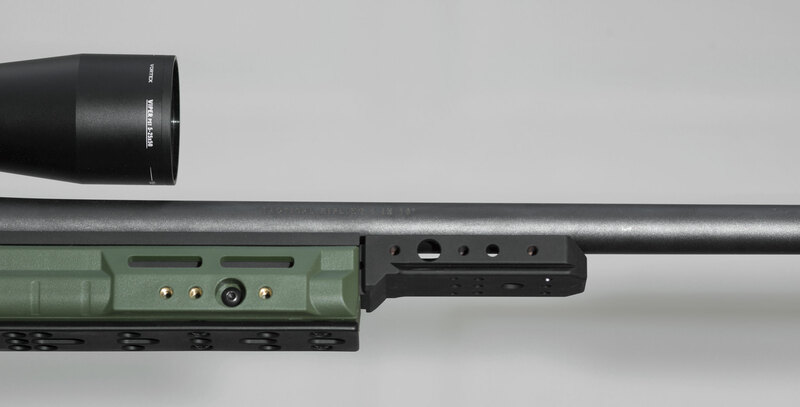 Forend will need to be removed and barrelled action may or may not need to be removed for installation.